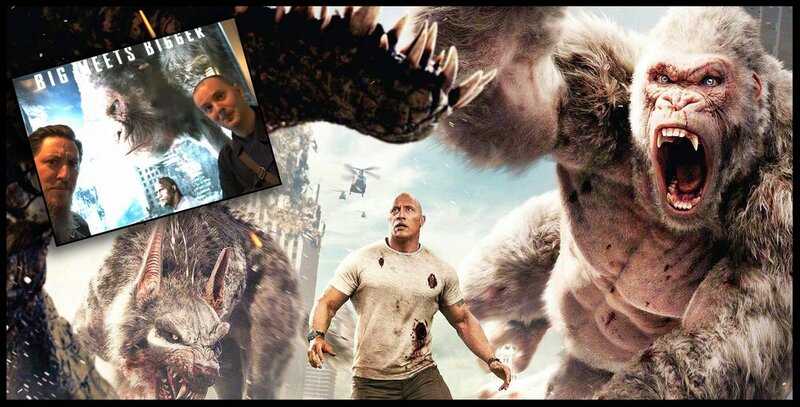 Hosts Jon Cross and Jim Wallace head to The Famous Cozy Soup 'n' Burger diner in NoHo to talk Dwayne 'The Rock' Johnson, giant monsters, cartoon villany, a lack of podcasting specialness, playing to our crowd and so many Rampage sequel ideas! Along the way find out about the Swedish L wars, Jim getting ripped off for a square of yellow and why you should never call Jon 'Jam beard'. All this and so much more! Enjoy!